As a public transportation system, railway service provides a superior experience in terms of time accuracy, speed, volume of transport, wide-area passenger recruitment, as well as being an eco-friendly means of transportation. Sendai Airport Access Line runs over a distance of approximately 7.1 km between JR Natori Station and Sendai Airport, and started its operations on March 18, 2007. 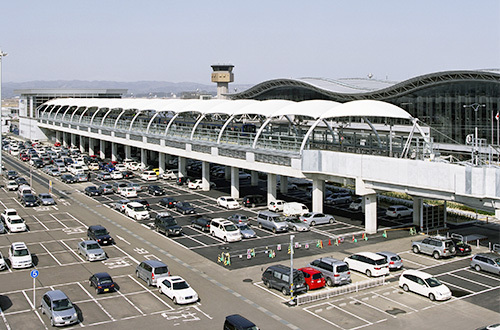 It offers a 17-minute-ride (rapid service) from central Sendai (JR Sendai Station) to Sendai Airport without any transfers, making travel to Sendai Airport more convenient not only for residents of Miyagi Prefecture, but also for those traveling to and from the neighboring prefectures. Copyright(C) Sendai Airport Transit Co.,Ltd All rights reserved.